Essie Nail Polish is definitely starting to grow on me, that's why I was so excited when I finally got this nail polish. The color that I pick is "Play Date". 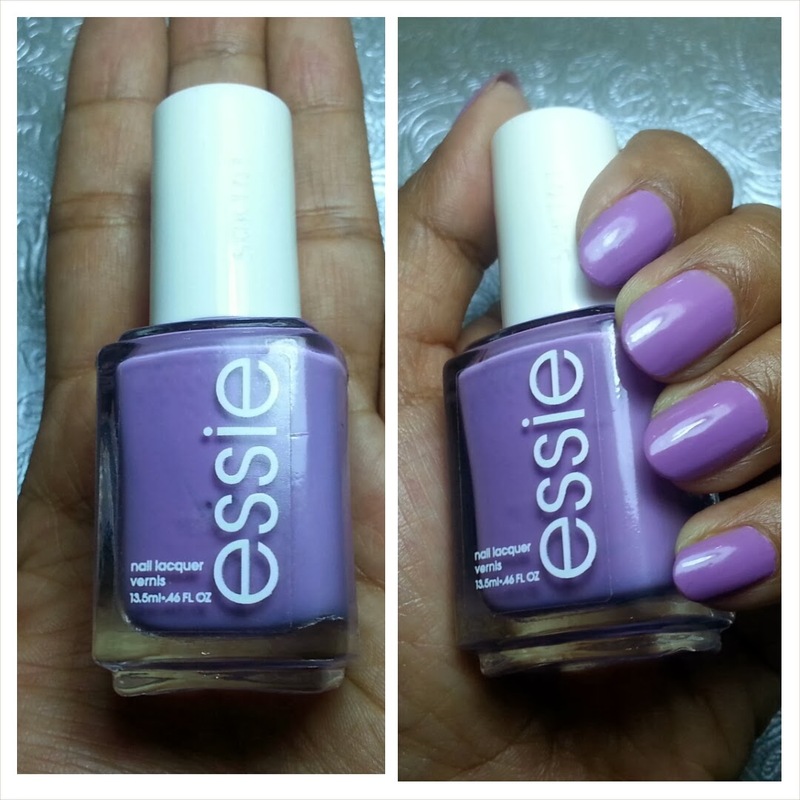 It's one of the shade from Essie's Go Overboard Collection. It is a cream purple color that reminds of milkshake (weird comparison, i know). It has a thick pigmentation, and took me 2 coats to reach my satisfaction level. 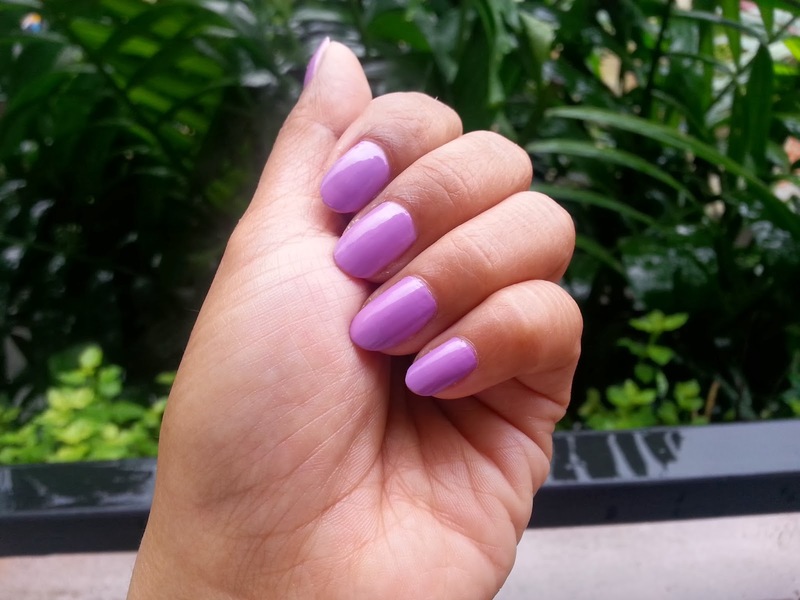 Like most Essie nail polish, Play Date has a glossy finish and dry fast. So what's your favorite nail polish color for a date? I am thankful for my health that still going strong even in this time of year when its raining everyday.